Looking to purchase a new home in Albuquerque, Rio Rancho, or Corrales and not sure what Mortgage Lender to turn to? 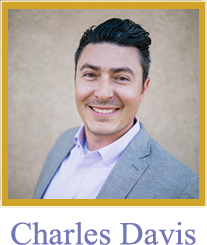 If you are searching for a Wholesale Mortgage Lender in Albuquerque, Rio Rancho, Corrales or anywhere New Mexico, you need to search no more. Vision Mortgage is your one-stop mortgage lender website in Albuquerque, Rio Rancho, and Corrales, New Mexico. 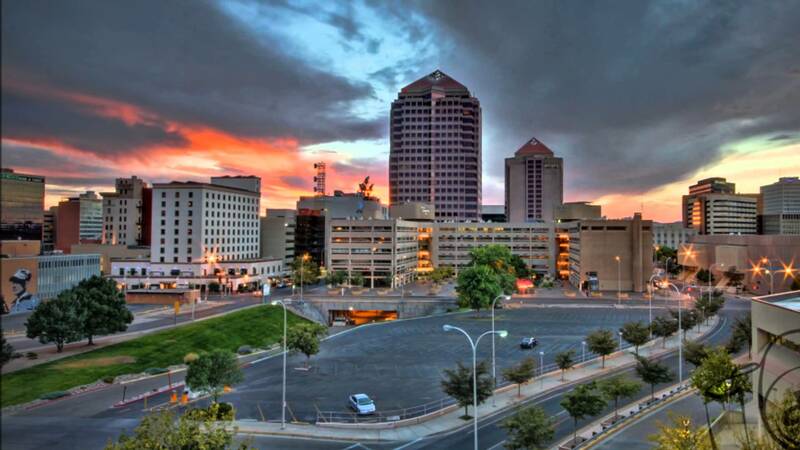 Vision Mortgage has been serving our mortgage clients in Albuquerque, New Mexico for over 15 years and are knowledgeable in aspects of the mortgage industry, including home purchases, refinances as well as FHA and VA Loans. Why are we better than our competitors? We have the knowledge, skill and drive to be better than everyone else in the Albuquerque Mortgage Industry. Going “beyond all expectations” every time is the bar we set for ourselves, and what keeps our clients coming back. We are also fully educated and currently licensed with the National Mortgage Licensing System. That’s awesome. I’m hoping to be able to relocate to San Antonio sometime in the future. If I do, I will be sure to hit you up. You rock Mo!! It's a new year and the market is still extremely hot for sellers as inventory is low. Here are a few tips for those of you out there that are possibly thinking of selling your home and taking advantage of this current trend. These steps could help you sell whether you’re in a seller’s or buyer’s market.